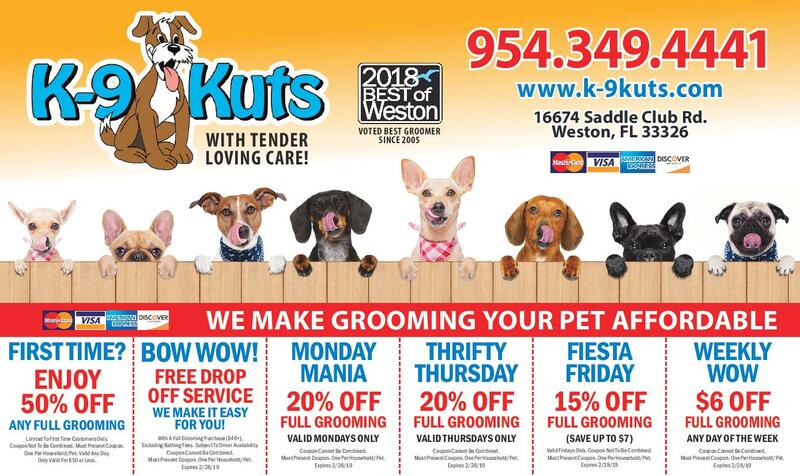 Great Grooming Discounts, Monthly Specials and Coupons for February at K-9 Kuts, Weston’s Premier Affordable Groomer. When it comes to dog groomers in Weston, FL, you should remember that February is the month of LOVE! Why not show your pet how much you care by bringing him or her in for a day of pampering at K-9 Kuts? (Trust us, this is much better than giving your pet a box of chocolates! Serious.) Please feel free to print out the coupons below. All of the offers expire Feb 28, 2018. We’re a month in to the new year, have you kept your New Year’s resolution about getting your pet(s) groomed on a regular basis? 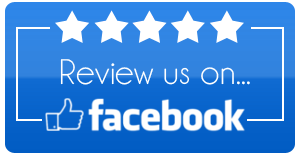 Call us at 954-349-4441 to schedule an appointment or visit our Contact Us page and request an appointment online. Happy Valentine’s Day. Actually, happy February! We hope its a great month for you.